TNT is bringing its eagerly anticipated drama Legends to Comic-Con International: San Diego 2014 with multiple events and initiatives, including the first-ever branded takeover of San Diego International Airport. The gripping undercover drama starring Sean Bean (Game of Thrones, The Lord of the Rings) is the centerpiece of TNT's extensive presence at this year's Comic-Con, which takes place July 24-27 at the San Diego Convention Center. This year's Comic-Con will also feature events spotlighting TNT's top-rated new series The Last Ship, including a party with CraveOnline aboard the USS Midway, and Falling Skies, with a special alien cocoon experience highlighting a key element in the show's fourth season. 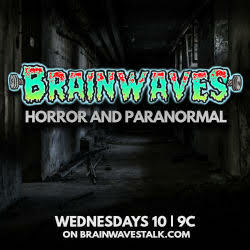 In addition, stars and producers from all three shows are set to participate in discussion panels and Q and A sessions. Below is a complete rundown of TNT's initiatives for Comic-Con International: San Diego 2014. LEGENDS Comic-Con invasion will begin with the Legends takeover of San Diego International Airport, marking the first time a brand has ever taken over the airport. Travelers flying into San Diego the week of July 21 will be greeted with Legends imagery and messaging throughout the airport, including at baggage claim carousels and on escalators and skyway bridges. The Legends messaging will also extend to other parts of San Diego, with eye-catching billboards in the Gaslamp Quarter. During Comic-Con, TNT is set to feature a Legends panel with cast members Ali Larter (Heroes), Morris Chestnut (American Horror Story, Nurse Jackie) and Tina Majorino (Grey's Anatomy, True Blood), and executive producers Howard Gordon (Homeland, 24) and David Wilcox (Fringe). The session will open with a screening of the entire first episode of the series. Following the screening and panel, Legends cast members are set to participate in an autograph-signing session. 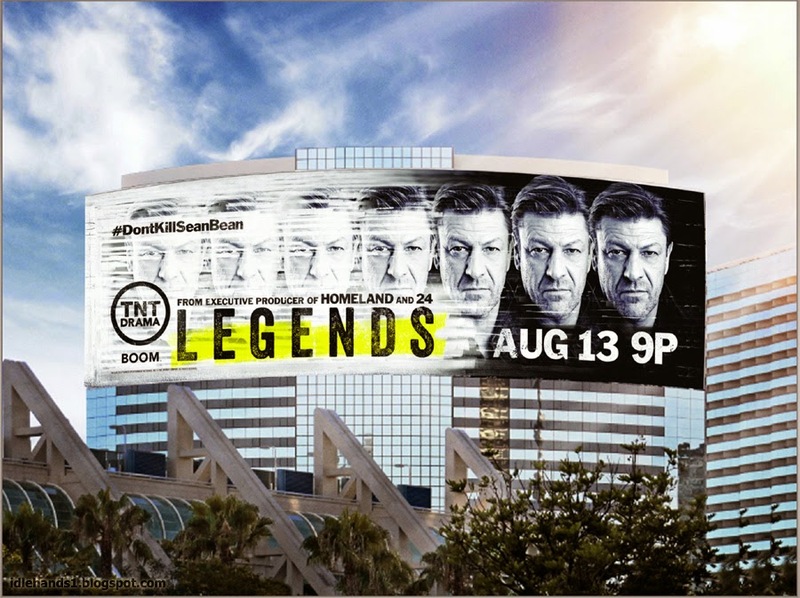 TNT is also set to launch a social media initiative supporting Legends in conjunction with its Comic-Con presence. The network is encouraging fans of actor Sean Bean to use the hashtag #DontKillSeanBean in social media postings about the show. The hashtag plays on the fact that Bean has died in more than 20 acting roles, including the two characters for which he is widely known: Boromir in The Lord of the Rings trilogy and Eddard "Ned" Stark in the series Game of Thrones. 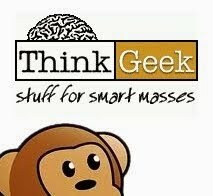 The hashtag will have its own tumblr page and will be featured on Legends premium items being handed out to Comic-Con attendees. Thursday, July 24, 12:30-1:30 p.m.
Thursday, July 24, 2:00-2:45 p.m. THE LAST SHIP is teaming up with CraveOnline to rock Comic-Con with a Friday night party celebrating The Last Ship aboard the USS Midway. The party will feature a live performance by psychedelic rock duo MGMT, with Canadian producer-musician-singer-songwriter Grimes set to open. 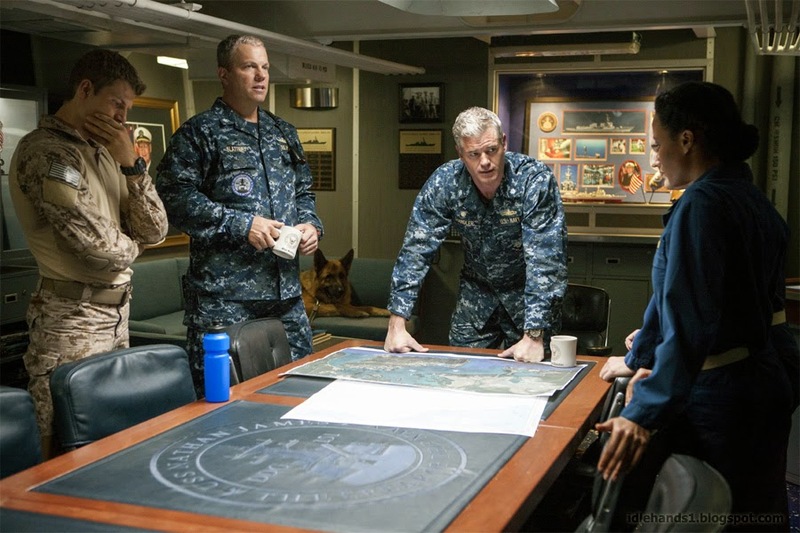 TNT will also present a panel set to feature The Last Ship stars Eric Dane, Rhona Mitra, Adam Baldwin and Charles Parnell and executive producers Hank Steinberg and Steven Kane. The session will include Q and A from the audience and exclusive video clips previewing what's to come during the rest of the first season. Thursday, July 24, 1:45-2:45 p.m.
Friday, July 25, 7:00-10:30 p.m. FALLING SKIES has a fascinating Comic-Con experience in store for fans of the epic sci-fi series Falling Skies. The network is transforming the Falling Skies booth at Comic-Con into an alien cocoon that plays a pivotal part in the July 27 episode. Comic-Con attendees will have the opportunity to pose for pictures inside the large, translucent cocoon, which features fluid-pumping vessels and atmospheric lights and sound designed to make the entire structure look alive. In addition to the booth experience, Falling Skies stars Noah Wyle, Moon Bloodgood, Drew Roy, Will Patton, Sarah Carter, Maxim Knight, Scarlett Byrne and Doug Jones and executive producer David Eick are slated to participate in a panel on the show's current fourth season. The Falling Skies session will also include video clips from upcoming episodes, plus the world premiere of the trailer for the upcoming video game Falling Skies: The Game. Friday, July 25, 4:30-5:30 p.m.